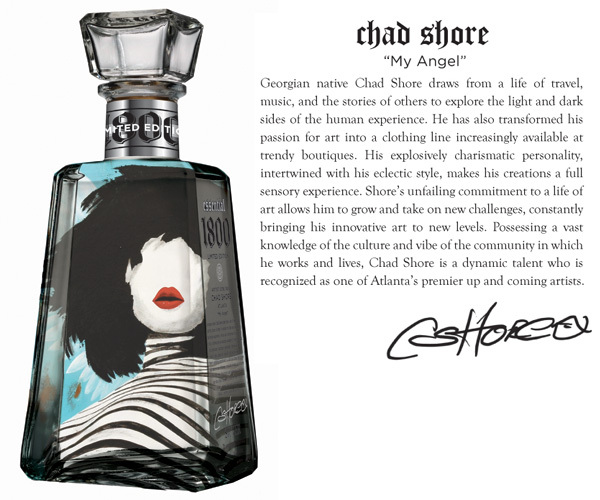 Remember those 1800 Tequila Essential Artist bottles? (I also showed you the close ups of the real things - even more stunning than in pics!) 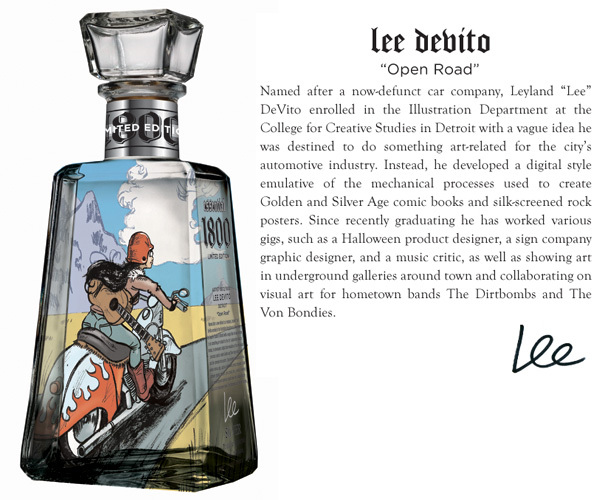 Well, at the time of the first collection launching, there was also a contest where you could submit your designs to be a part of the second collection… well the winners have been announced! 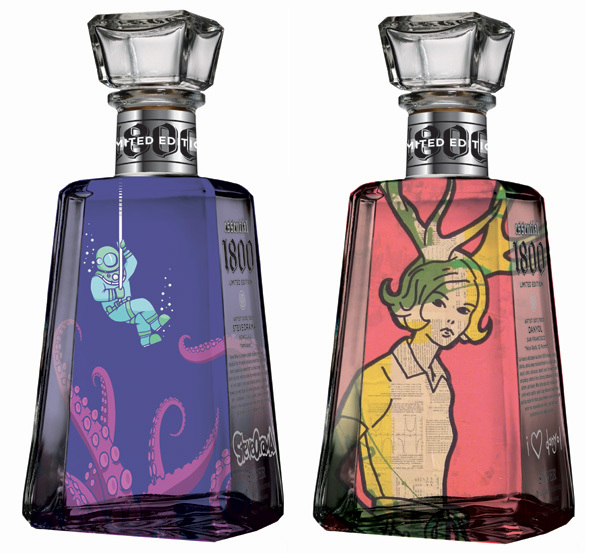 And the bottles are just starting to make their way out into the real world! 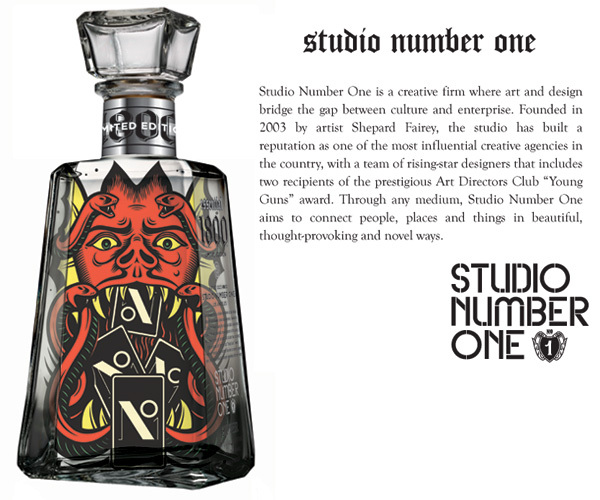 They are AWESOME (not that i would expect any less from 1800 Tequila after their great pick of designs the first time around)… 12 Limited Edition Bottle Designs Including one from Shepard Fairey’s Studio Number One… so if you’re ready, take a peek at the winners and a little background info on them on the next page… Also, beautiful video embedded on the next page animating and showing off all of the new designs, which is a definite must see! Can’t wait to see these in person! 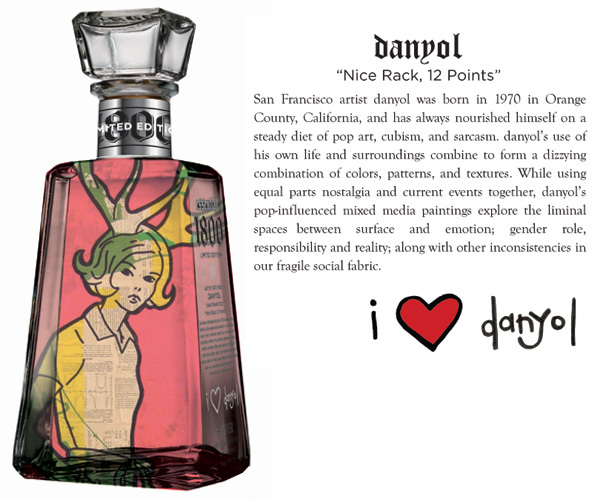 HUGE congrats to all of the winners ~ and to creative agency, Dead As We Know It for another stunning job. The art is amazing. The Moonlit one is perfect and I love to found out where I can Purchase it. 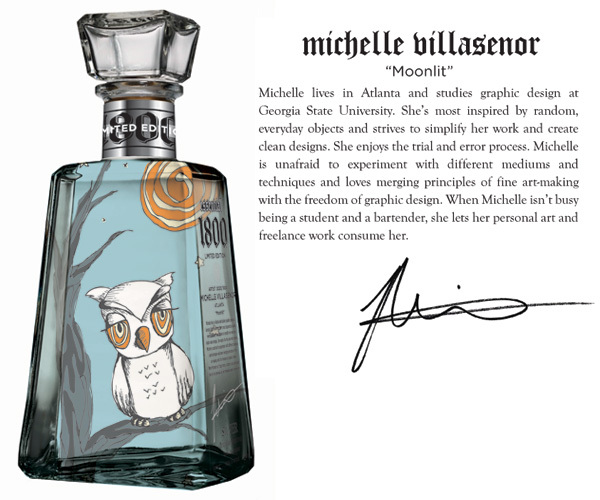 My Girlfriend loves art…especially the owls to include the taste for tequila. We’ve just returned home from Afghanistan and again this would make a great Gift. Thanks for the exposure and recognition. how did you determine the voting? was it strictly by you as a personal judge? don.t get me wrong the art is beautiful, but if my viewing is correct, how did they win without the proper lead in votes? maybe the judging was biased ? 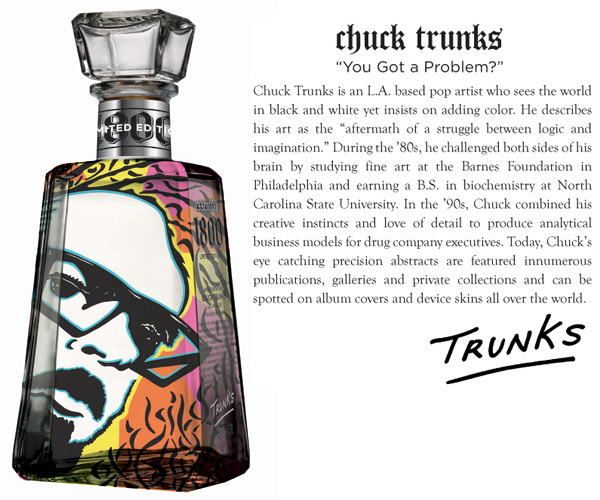 makes me wonder if i should.ve drank tequila before or during my work on the art. 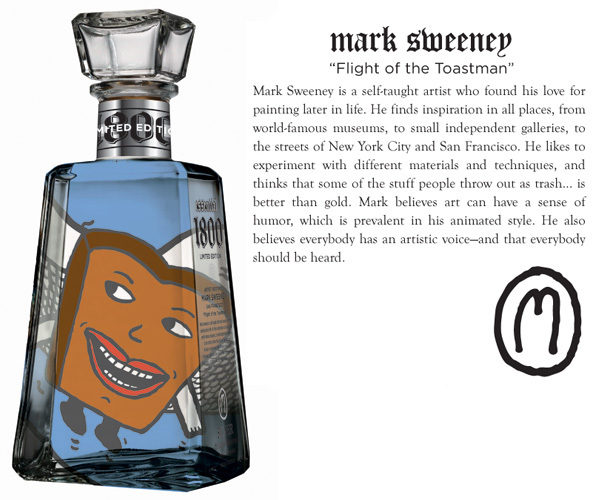 I am really dissapointed in the 1800 Tequila contest. The winners that were chosen were not on the first page. All the voting was for not. What was the point in voting for your favorite artists? 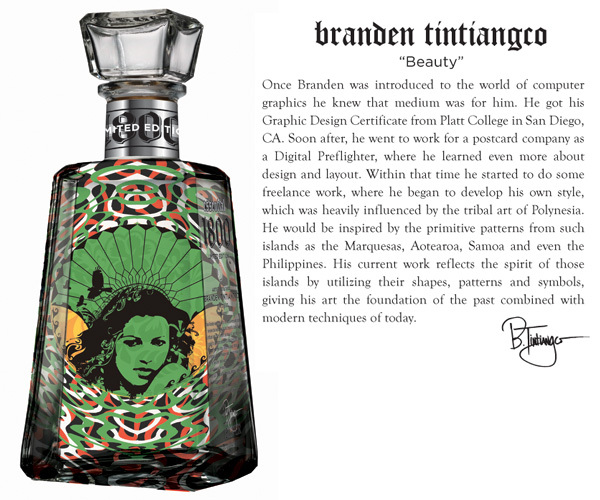 The winners designs are beautiful, but they are not the designs that received the most votes. I just don’t get it! 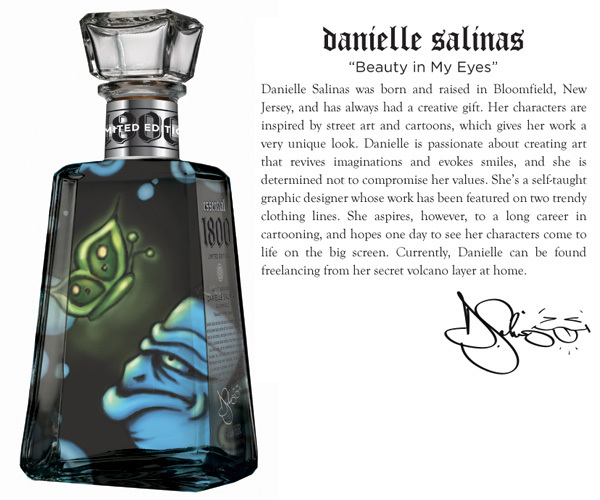 You can find more information on the page www.1800tequila.com. The product will be for sale in November. Love the designs, and I love the audio track on the vid… any ideas what it is? 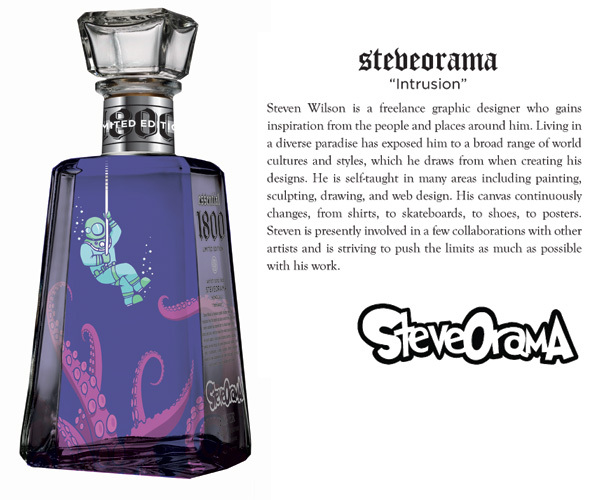 Wow i NEED the Steve Orama “Intrusion” bottle. Thinking Betta fish tank after the party? Thanks for posting this! 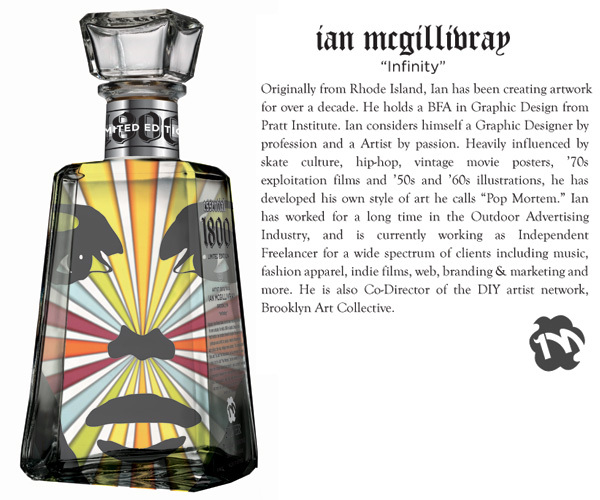 I just received my bottle in the mail today and it looks great!